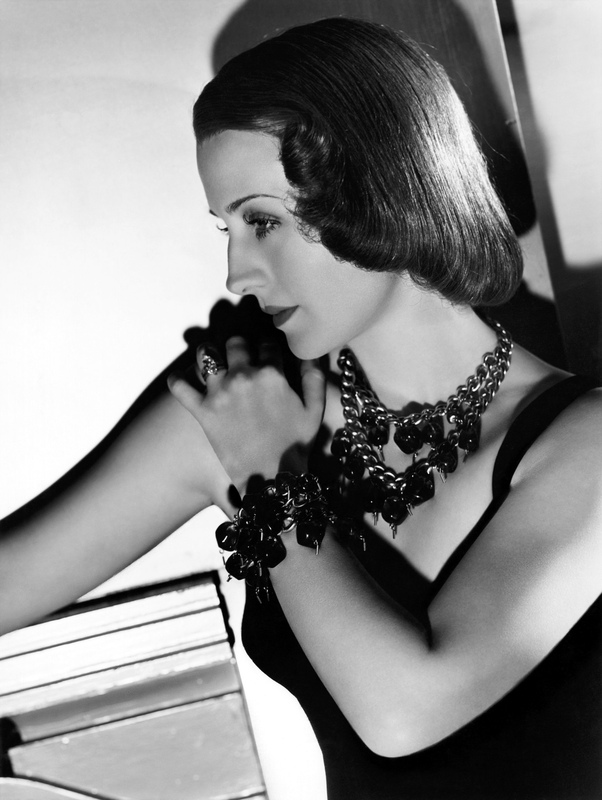 Edith Norma Shearer was born on this day in Montreal Canada in 1902. Today is the 110th anniversary of her birth. Shearer showed early promise as a pianist. Indeed, her mother, who was a bit of a stage mother, wanted her to become a world class concert pianist. But when Norma was treated to a Vaudeville show for her 9th birthday all that changed. She wanted to become an actress. In 1918 when her father’s business failed and her parents separated her mother sold the piano and bought tickets to New York City. A Montreal theatre owner had given Norma a letter of introduction to Florenz Ziegfeld of Ziegfeld Follies fame. The Follies audition didn’t pan out, but Norma got work as an extra on several films. 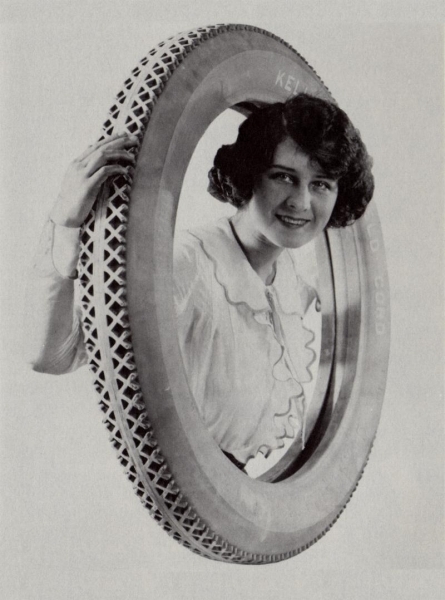 Springfield Tires hired her as their go to model and dubbed her “Miss Lotta Miles. It took her a year of bit parts, walk ons and modeling gigs, but in 1921 she got a break and was cast in The Stealers. In 1923 she caught the eye of Hollywood talent scout Hal Roach and signed a six month contract with Louis B. Mayer for $250 a week. She met Irving Thalberg, the vice-president of the studio and did a screen test. After a rocky start on the West Coast, Shearer hit her stride and was cast in six movies in eight months. By 1924 she was a big enough star that she landed the role of Consuelo (the love interest) in He Who Gets Slapped MGM‘s first big budged attraction. Her first talkie was The Trial of Mary Dungan. She won an Oscar a year later for The Divorcee. And she earned the moniker the First Lady of MGM. Other notable movies include: The Barretts of Wimpole Street, Romeo and Juliet, Marie Antoinette and The Women. 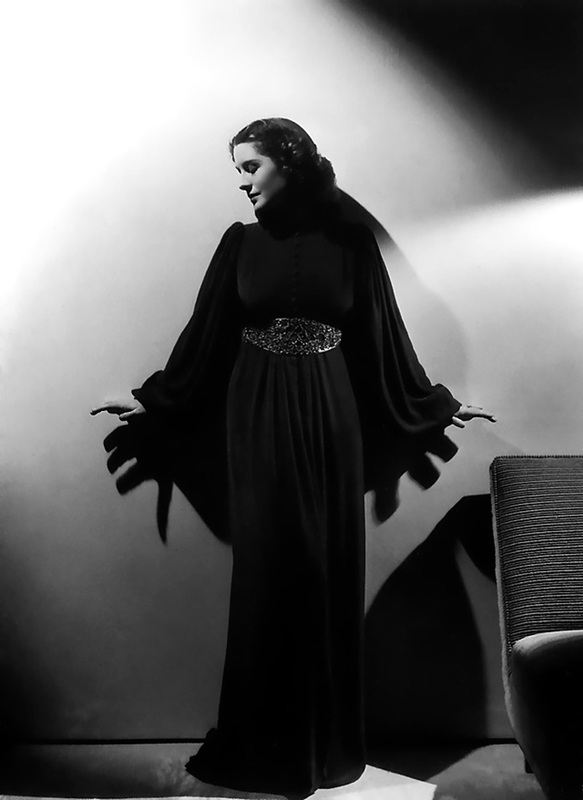 This entry was posted on Friday, August 10th, 2012 at 4:07 am	and tagged with Norma Shearer and posted in Film, Norma Shearer, postaday, Theatre, Thought of the Day, Uncategorized. You can follow any responses to this entry through the RSS 2.0 feed.